Betsson – Sam on the Beach Free Spins! Play for Free Spins, Cash and Bonuses! Collect up to 100 Free Spins per day and win a share of €5,000! 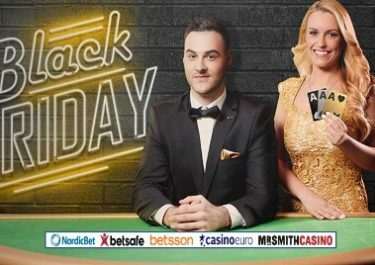 Betsson is stretching out the summer this year with a fabulous Free Spins campaign on Sam on the beach. Head to the beach to join forces with Sam this weekend and comb the sand for up to 100 Free Spins, every day. Just click “Start Beachcombing” on the promotion page ann play Sam on the Beach daily this weekend to collect points that will be exchanged into free spins for Hong Kong Tower on Monday. In addition to this, the 100 players with the most points will get a share of the €5,000 cash and bonus money pool. Exclusive for players from Finland, Germany, Iceland, Netherlands, Norway, Poland, Sweden and Switzerland. Do not miss this great opportunity to collect up to 300 Free Spins on Hong Kong Tower this weekend at Betsson Casino. Collect points every day by playing Sam on the Beach to have the Free Spins credited on Monday, 4th September 2017. 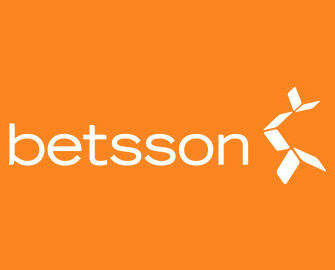 For each day, Betsson will be crediting Free Spins according to the accumulated points. The spins will be added on Monday by 18:00 CET on Hong Kong Tower. Wagering requirements is 25x FS winnings within three days. The TOP100 scoring players will win a share of the €5,000 cash and bonus money pool. Cash prizes are wager free, bonus prizes need to be wagered 25x within three days.